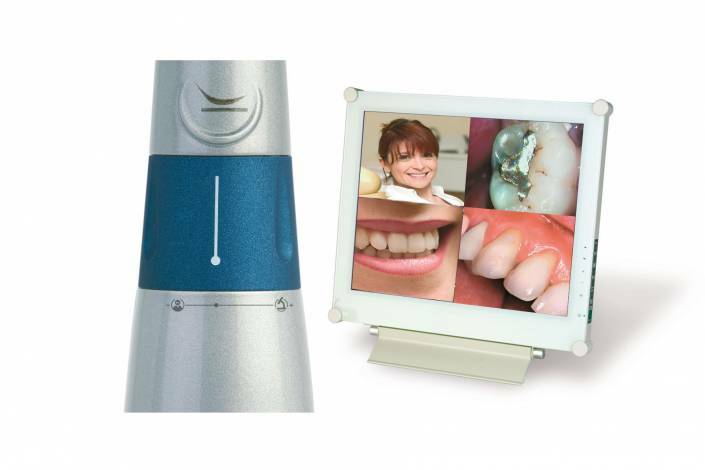 The intraoral camera is an amazing diagnostic tool for viewing different angles in the mouth. The camera gives us the ability to view the entire mouth on a monitor so that we can get a closer look at any potential issues or problems that may arise. In addition, you will have the ability to see the same images we are seeing. These digital images are also excellent for gaining procedure acceptance from insurance companies, maximizing your benefits and reducing out of pocket expense.